"I currently have 42 guitars in the arsenal. Changing strings becomes almost a daily occurrence. I constantly look for a better product, and I think I have tried EVERYTHING! The Sfarzo product is the best out there. 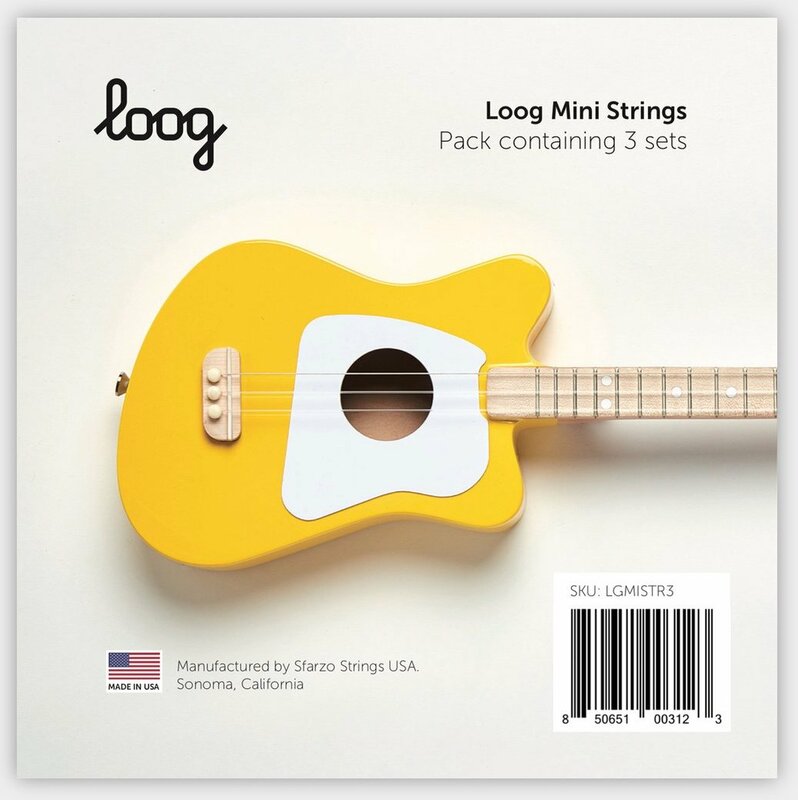 The Signatures strings for long lasting and consistent tone and feel. The TouchTones for a bright and powerful output with rich harmonics and great feel. I also notice they hold a tune better than the others I have tried, and last WAAAYYY longer too. At any price, Sfarzo is a superior string. Period! But how cool is it that they will package any string, and any gauge in a custom pack. I wanted to run some with the old Eddie Van Halen gauge of 9-11-15-24-32-40 and they had no problem in doing that. "When Sfarzo came to me about my own private label brand, I was unsure. Then I received some samples and found the quality and sound was as good or better than the big name brands. 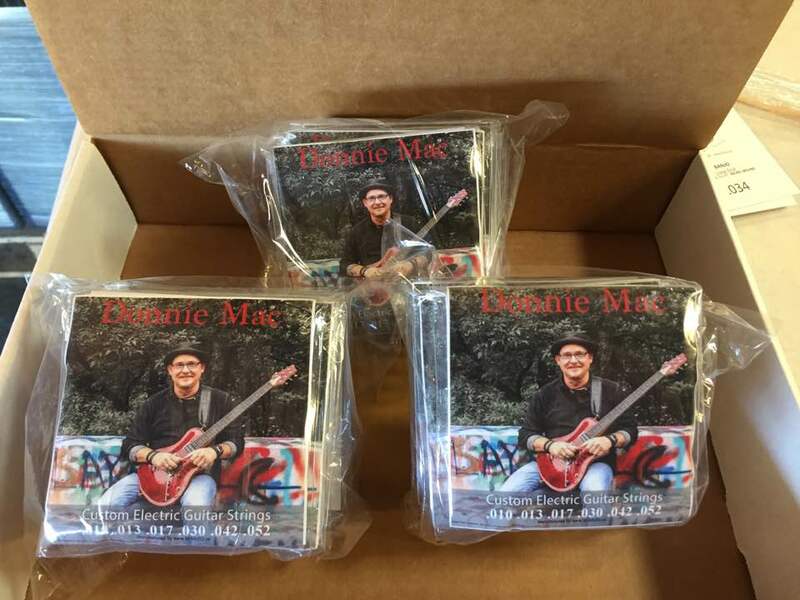 They helped me though the art process and now I sell more of our Blazing Guitar Strings to our customers and they are loving it !." - Dan Goodall, Blazing Guitars. Walla Walla Washington. 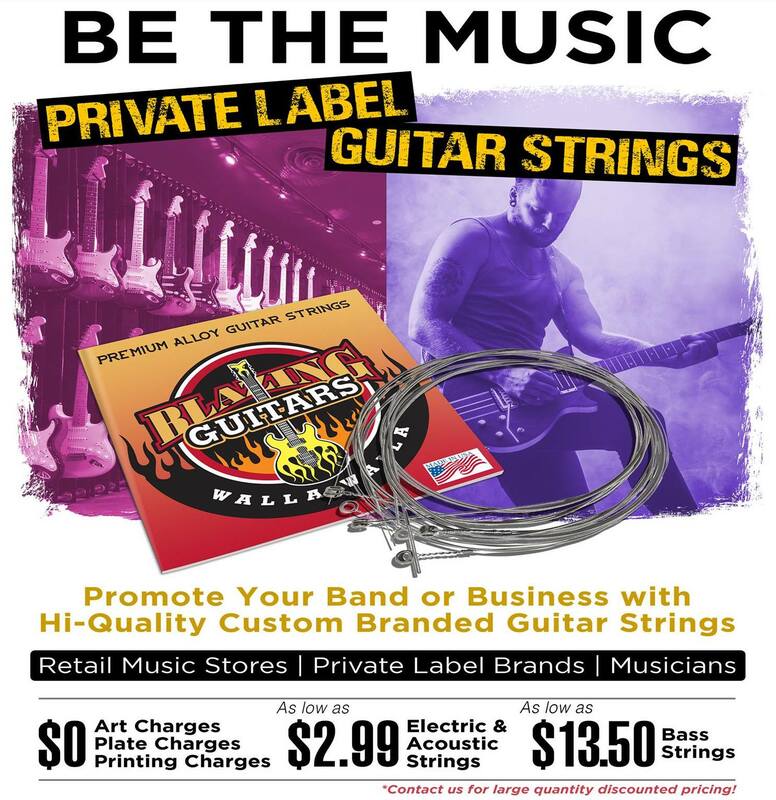 From standard gauging to your custom gauge sets and everything in between, Sfarzo Strings can satisfy your needs from the formulation of your strings to your final brand packaging. Full color printing of your branded labels - Vinyl pouch or box carton packaging - Heat shrink capabilities - Custom printed string envelopes - Art and design staff on hand to complete your brand concept. Warehouse storage and drop ship offerings - Custom design alloy gauge configurations. NICKEL8: A special blend of nickel and other introduced metal alloy gives these strings a special high output with long sustaining tone, Nickel8 is our most popular electric string for today's rock guitarists who wants the output and tone most prevalent in today's sound. SILVERLINE: Silverline is manufactured using premium nylon silk core and silver wrap to insure the best overall projection and tone quality for Classical guitars. BRASS MASTERS: Brass strings offer a "middle ground" of tone, falling between the warm bronze and bright phosphor bronze tones. Used by guitarists of all playing levels.